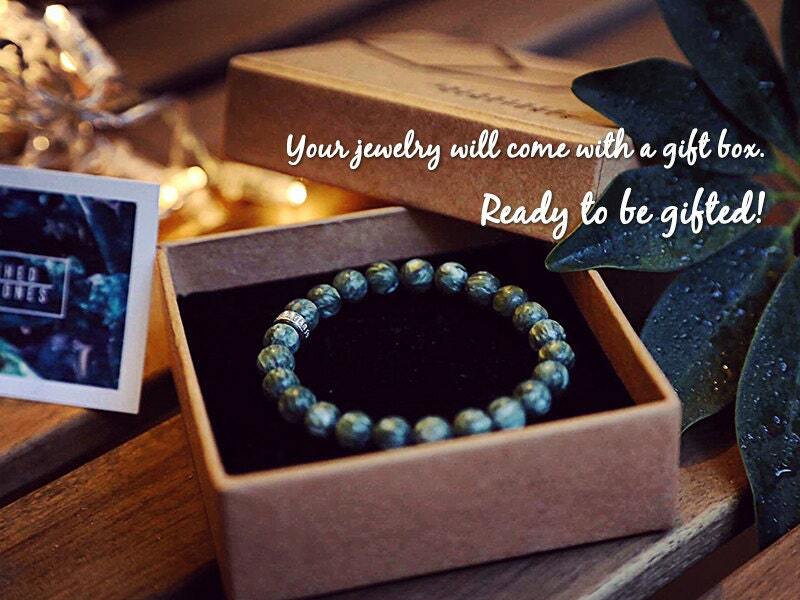 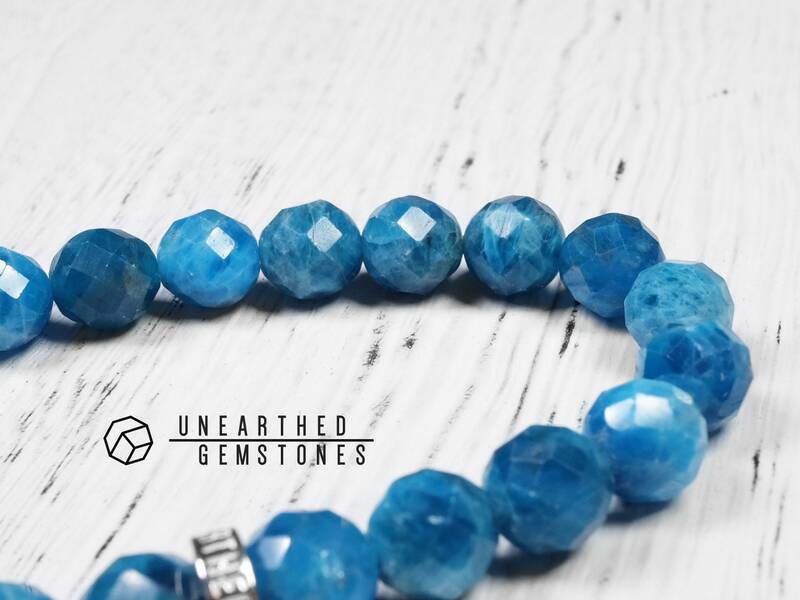 This apatite is natural and genuine. 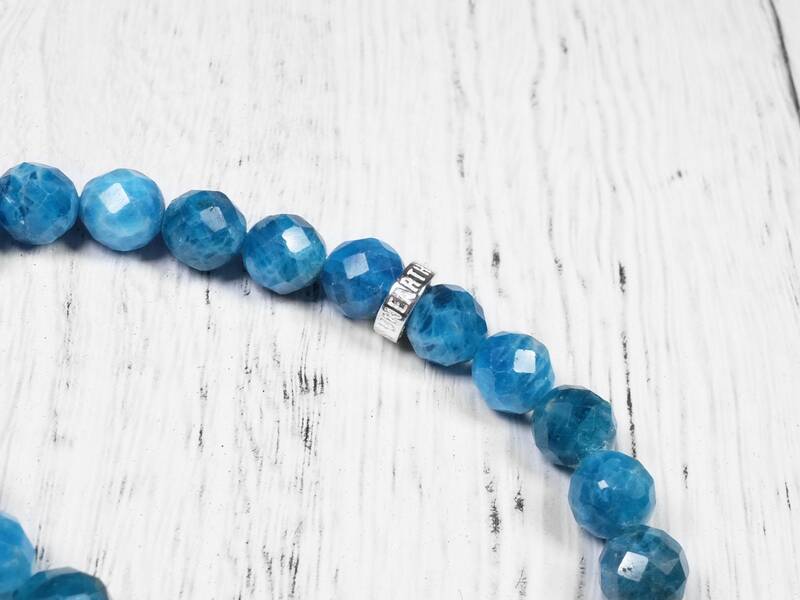 It has a light blue color palette, with some deeper cobalt blue and some lighter sky blue. 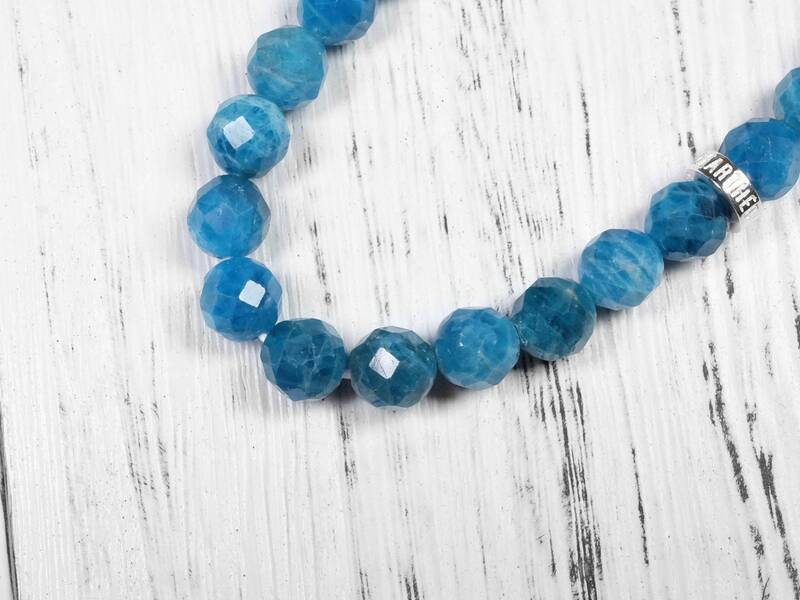 Some natural patterns in the apatite. 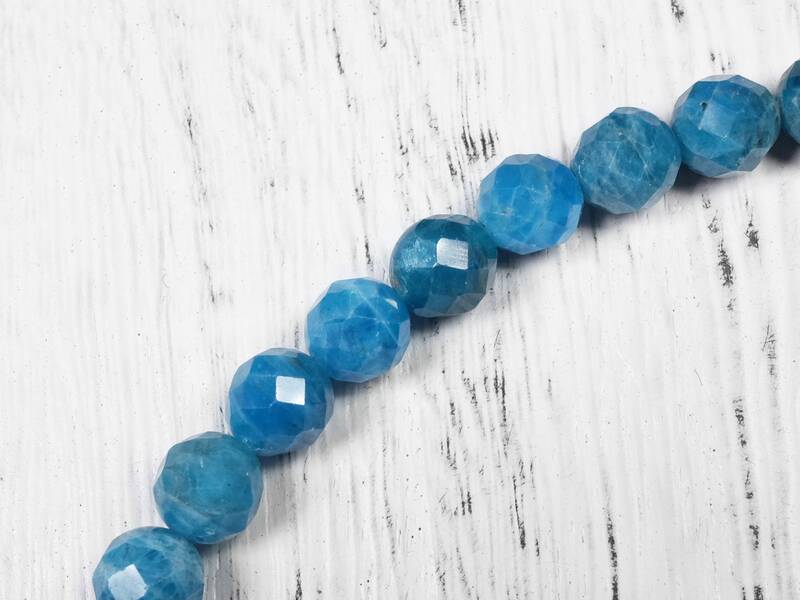 As this apatite is faceted, it reflects light beautifully when you move. 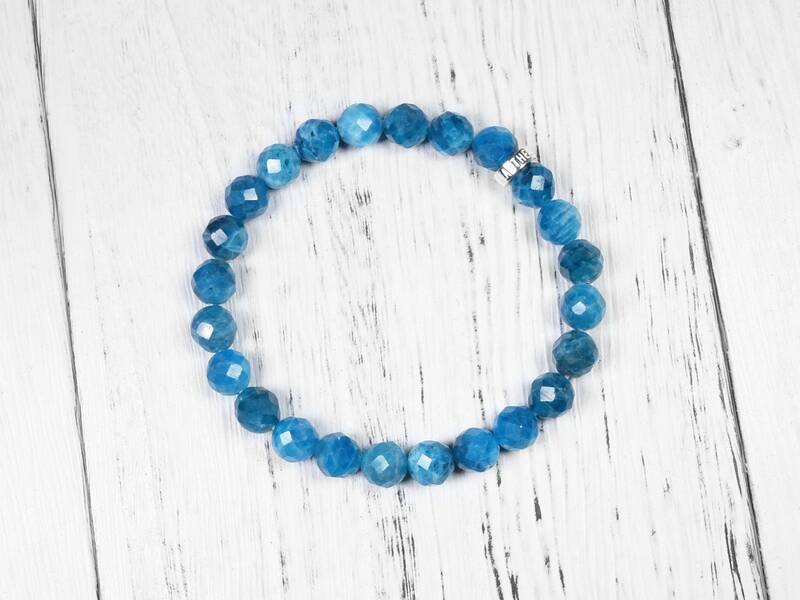 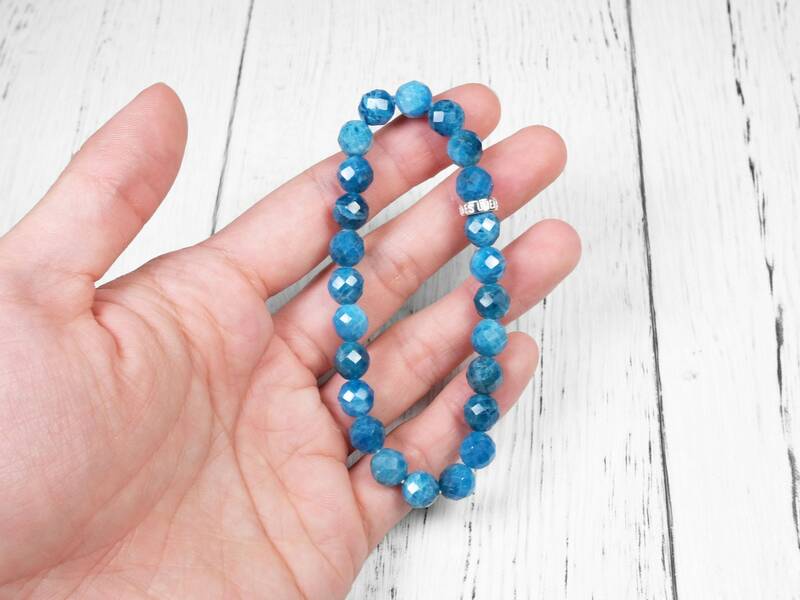 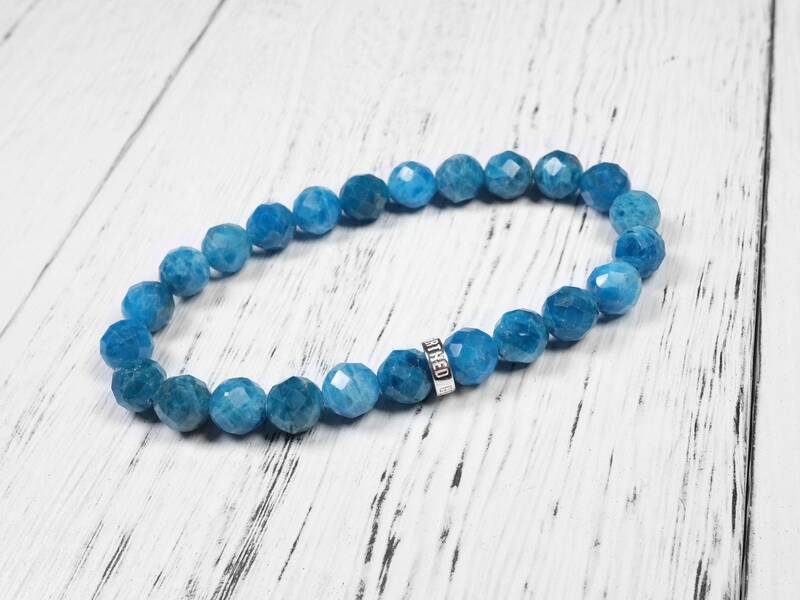 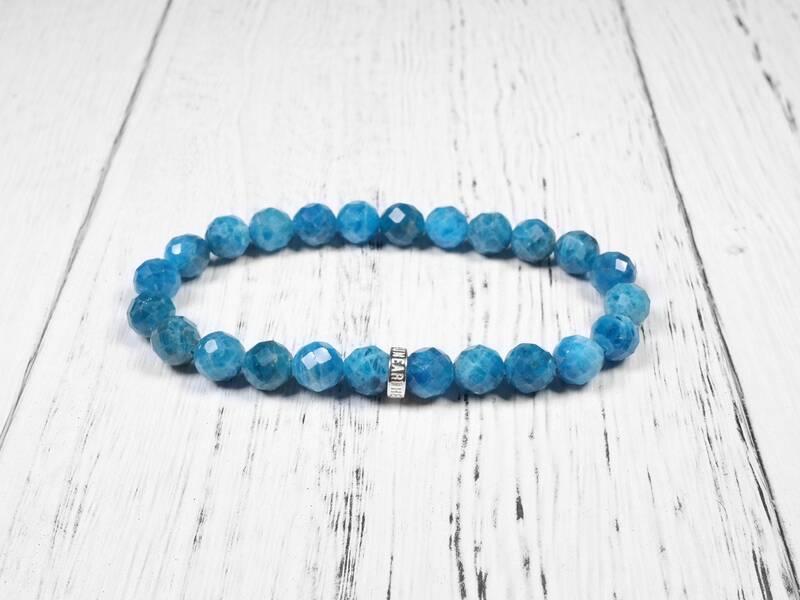 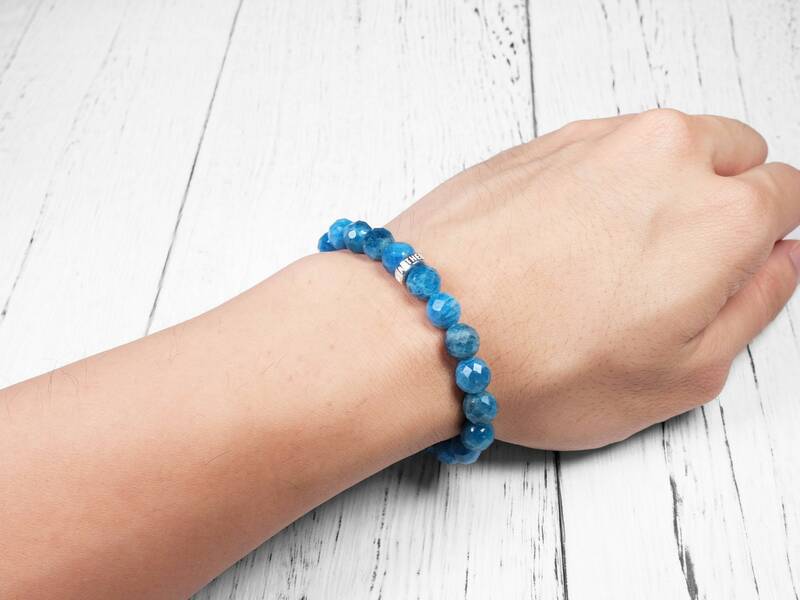 With the Unearthed Gemstones sterling silver, this bracelet is a great way to wear this blue gemstone.